Fear no more! DredgeLand here to present to you Podcast fans our Wandsworth Radio show from the 8th of February! Friends! Romans! People of Hove and Beyond! 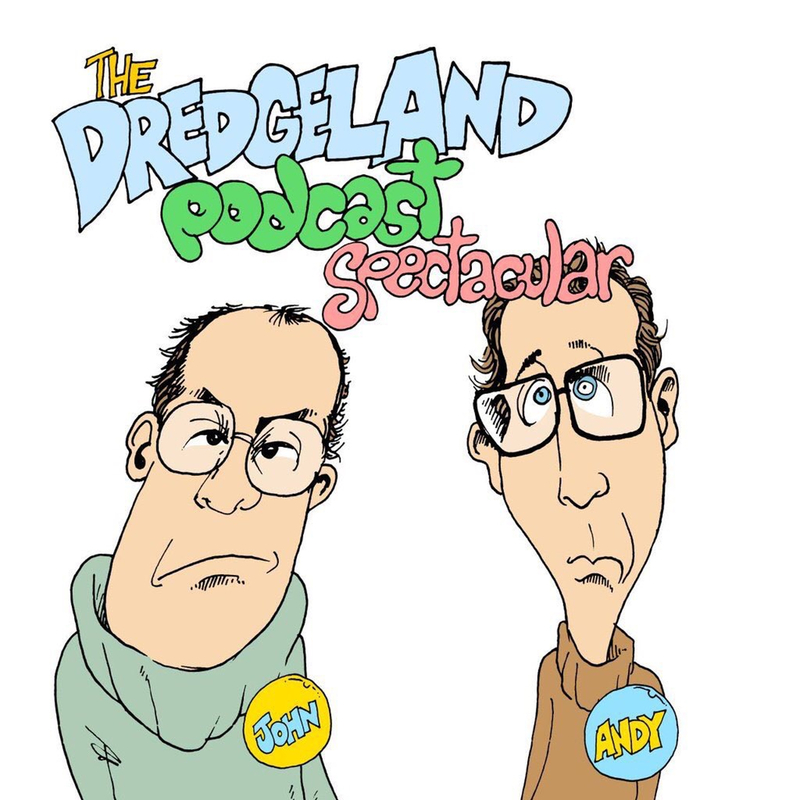 It’s nearly Christmas and therefore with perfect timing DredgeLand proudly present – our very first Christmas Special!